Ensuring the safety and well‐being of students, faculty, staff, and visitors is a primary goal of College administrators and the Department of Public Safety and Police. The purpose of the Critical Incident Management Plan is to provide guidance for a coordinated approach to preparing for, responding to, and managing an emergency incident at Hampden‐Sydney College. 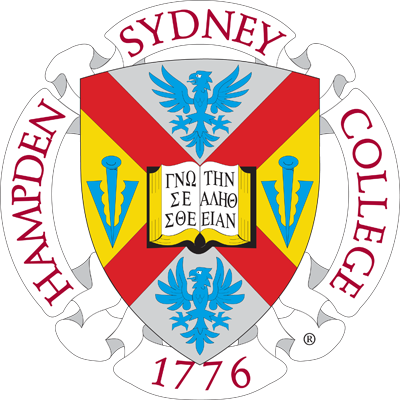 In the event of a campus-wide emergency, Hampden-Sydney College uses its comprehensive communication system known as the "Emergency Notification System (ENS)" to notify the campus community. All students, faculty, and staff are highly encouraged to register their cell phones in order to receive Emergency Notification System (ENS) text messages. The Study Abroad Crisis Management Plan provides guidance for a coordinated response to an emergency or disaster incident while students are abroad. The Pandemic Flu Plan aims to protect the health of our students and staff by stopping, slowing, or otherwise limiting the spread of pandemic flu on campus.